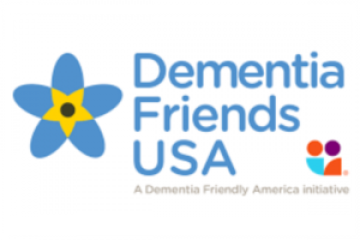 Dementia Friendly Fort Worth is a 501 (c) (3) non-profit organized to educate people in all sectors of the community about dementia, assist them in becoming dementia friendly, and to support and care for those living with dementia and their care partners. Offer education sessions and workshops for the public, healthcare professionals, and care partners. Follow the instructions at DementiaFriendsUSA.org. Then please email your certificate to us so we can keep track of our Dementia Friends! Why Be a Dementia Friendly City? 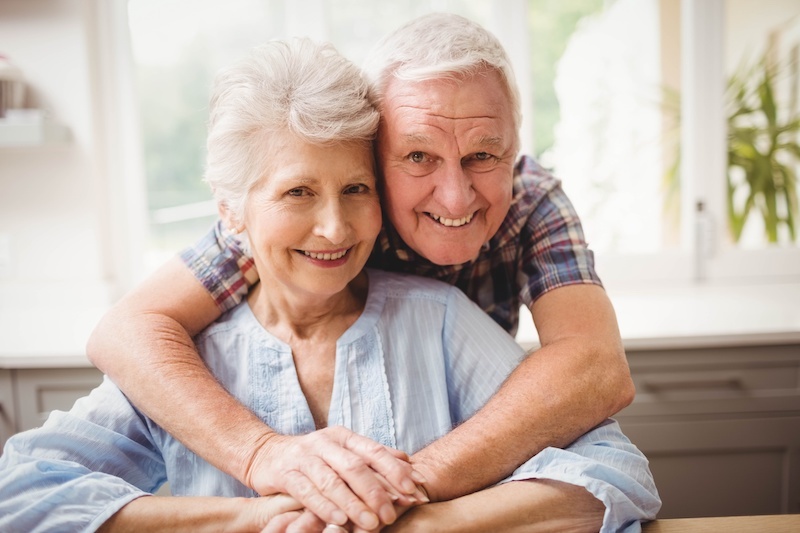 You know, people get frustrated because their loved ones who have Alzheimer’s, oh, he doesn’t recognize me anymore, how can I recognize this person, if they don’t recognize me? They’re not the same person. Well, they are the same person, but they’ve got a brain disease. And it’s not their fault they’ve got this disease.